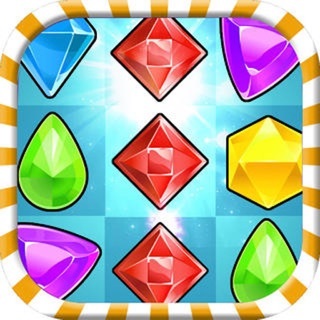 Enjoy a fantastic relaxing puzzle match 3 game. 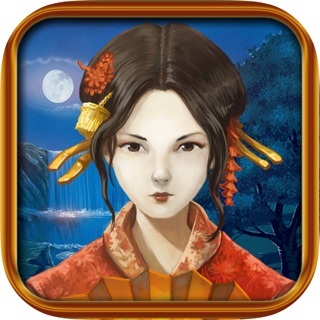 Embark on a dangerous island journey in search of the Treasures of Hotei. 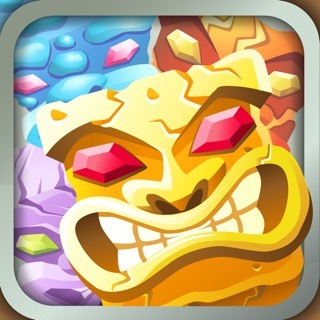 Swap gems and diamond and advance through each level, collecting coin parts that once combined will open the gates to the treasure! 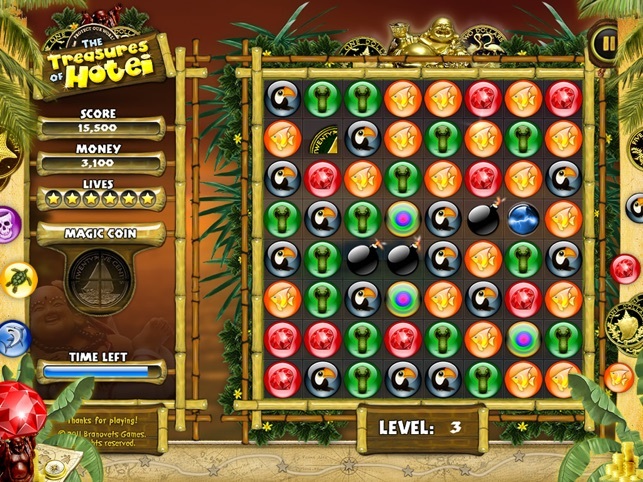 The classic adventures challenge increases with each level, but help is on the way from a variety of clever bonuses free. 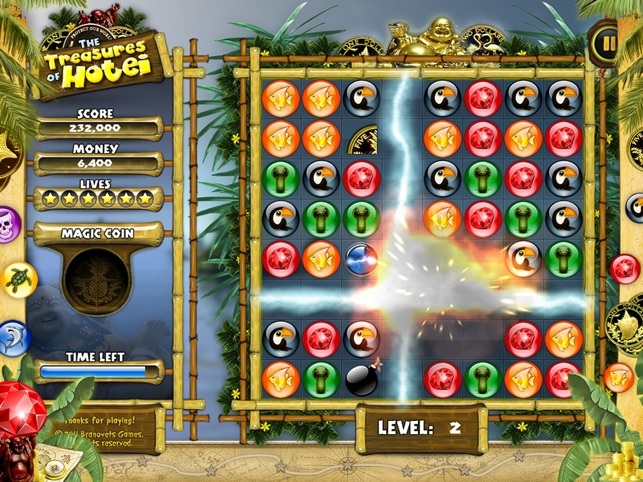 Send forth fire bubble breath, electrify the board with lightning, or go big with an action ball explosion! 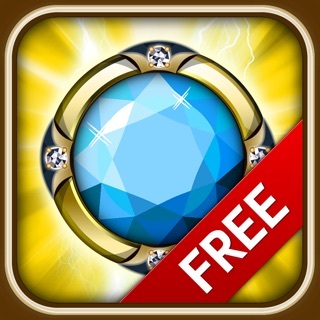 A grand prize from the God Hotei waits for you at the end of your jewels quest! Swap adjacent spheres to make a minimum set of 3 match three. If you swap 4 or 5 spheres you will receive the blitz bonuses. 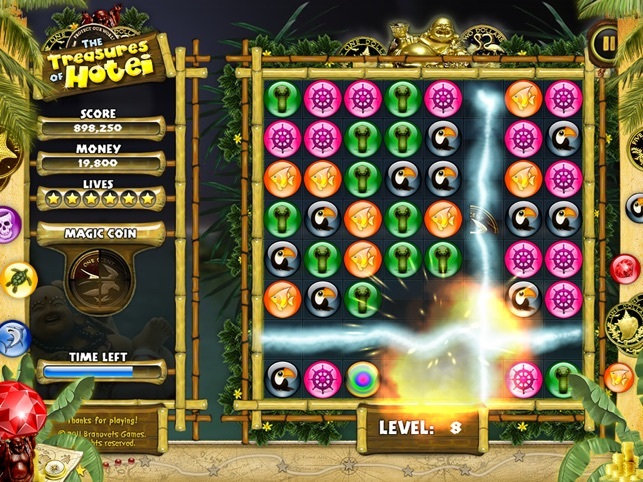 You main target is connect all 4 parts of Magic Coin. This will take you to the next game level. Hotei - One of the 7 gods of happiness, the happy god of abundance and good health. Hotei has a cheerful face and a big belly, which advance protrudes from the robes he wears, symbolizes the largeness of his soul. Hotei is also seen carrying a large bag over his shoulder that is said to contain gifts and fortunes for those who believe in his virtues. 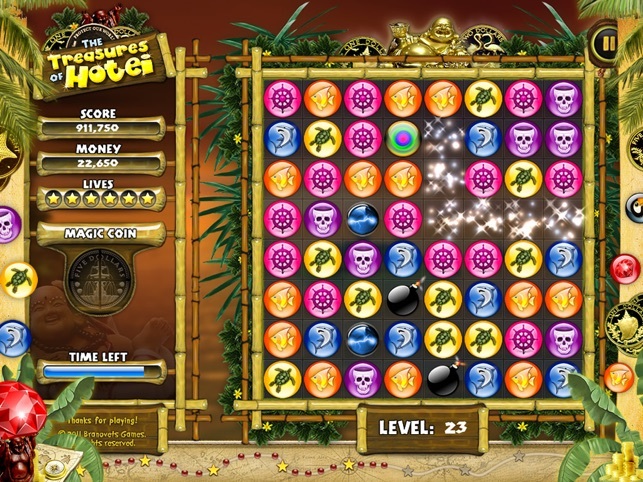 You must find 11 magic coins (one coin on each island) and bring them to friend Hotei. 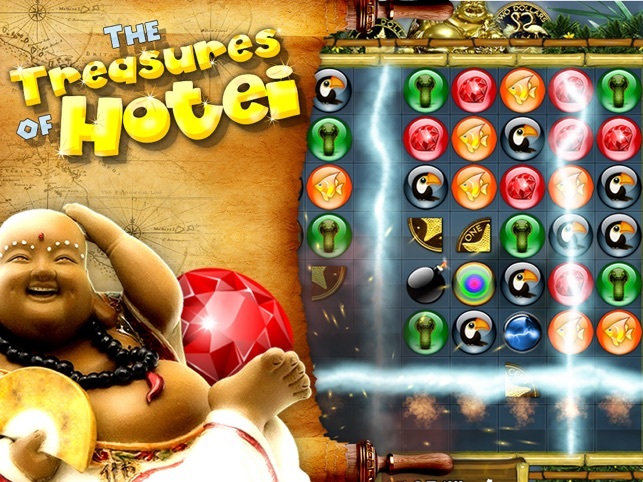 If you can make it back, Hotei will give you his treasures prise! 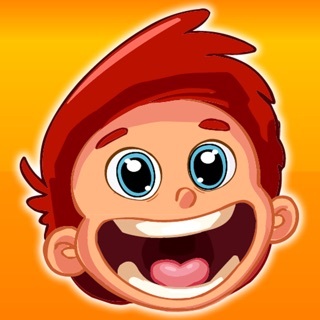 Good match3 game for kids and adults on ipads! 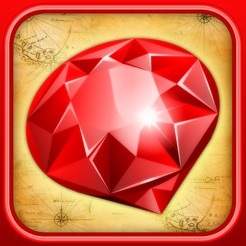 Reduce memory usage, improved stability and perfomance, reduce game size. Boring, mindless, not fun tricks you into buying it before you know how terrible it is.